Middle-class consumers earn on average $12.3 a day, live in relatively small households, and typically don’t have a car. Rockbern coffee is trying to grow its local market. 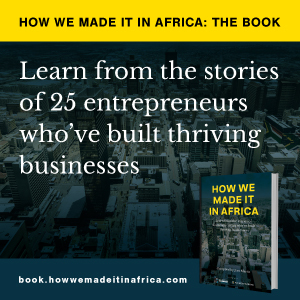 How we made it in Africa asks business leaders to share their tips and strategies for FMCG success in Cameroon. Telecom, insurance and oil companies have seen growth across the continent. Food and beverage multinational is growing its coffee and cereal brands across East Africa. Nestlé, one of the world’s largest food manufacturers, has partnered with local farmers in Kenya to improve the quality of milk produced in the region. Nestlé announced yesterday that it will invest R505 million (US$70 million) in South Africa. Nestlé last week announced it will invest CHF 150 million (US$141 million) in the Equatorial African Region (EAR) over the next three years.